What’s the Difference Between Warehouses and Distribution Centers? Why Is Supply Chain Management Necessary in the Current Market? 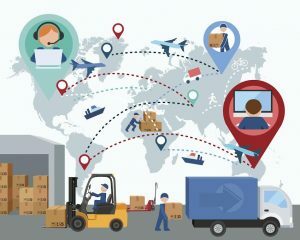 Supply chain management (SCM) is a very important part of any organization as it deals with the effective management of supply chain activities to ensure and maximize customer value and achieve a competitive advantage. 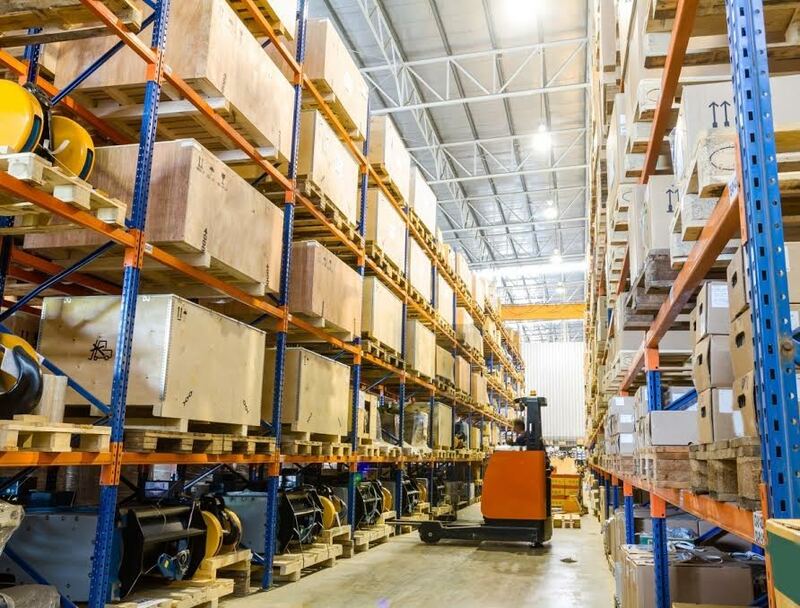 Companies who use strategic SCM are able to function at their best capacity to provide and distribute their products and materials efficiently.